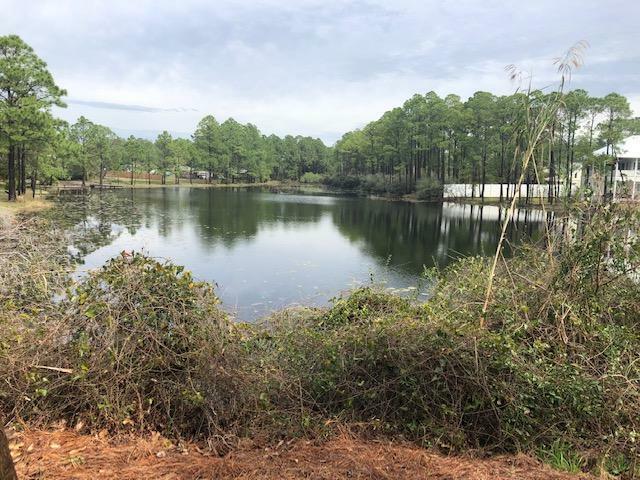 This beach property has it all with a gorgeous lake view, private beach access and located next to the pool. 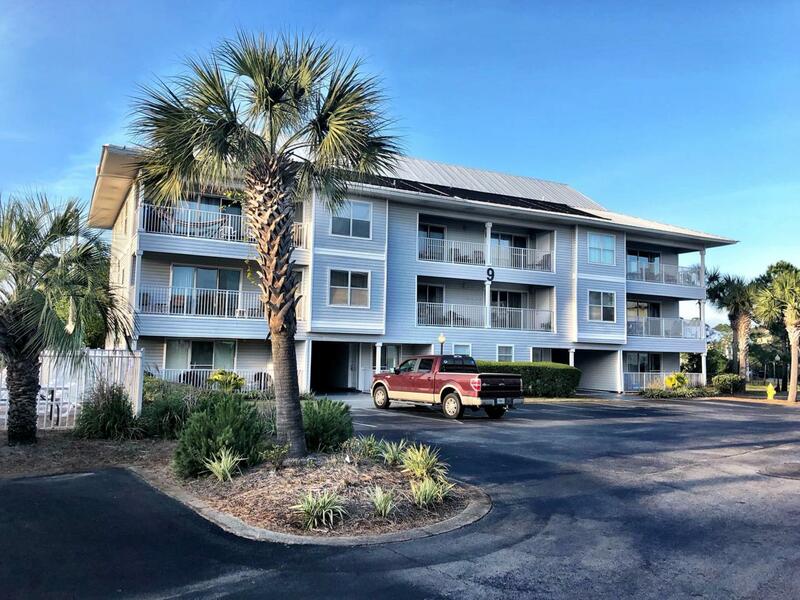 Two pools, one of which is heated, two tennis courts, shuffleboard, and outdoor grilling area add the full package of relaxation and play. 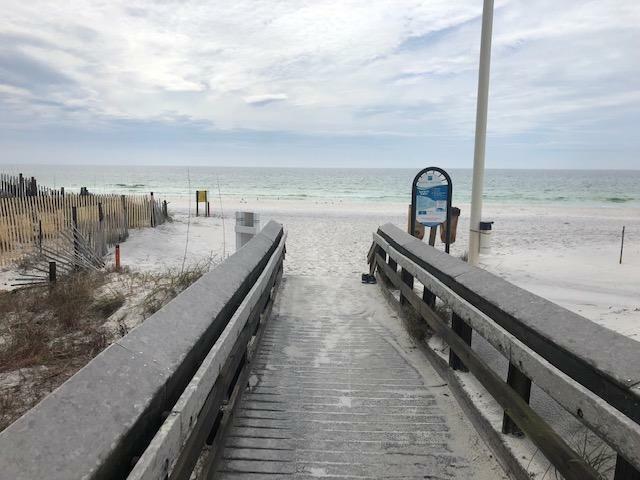 The unit rents great and makes a wonderful 2nd home to those that just want to come down to the Emerald Coast, kick off their flip flops and enjoy natural beauty and time with family and friends. 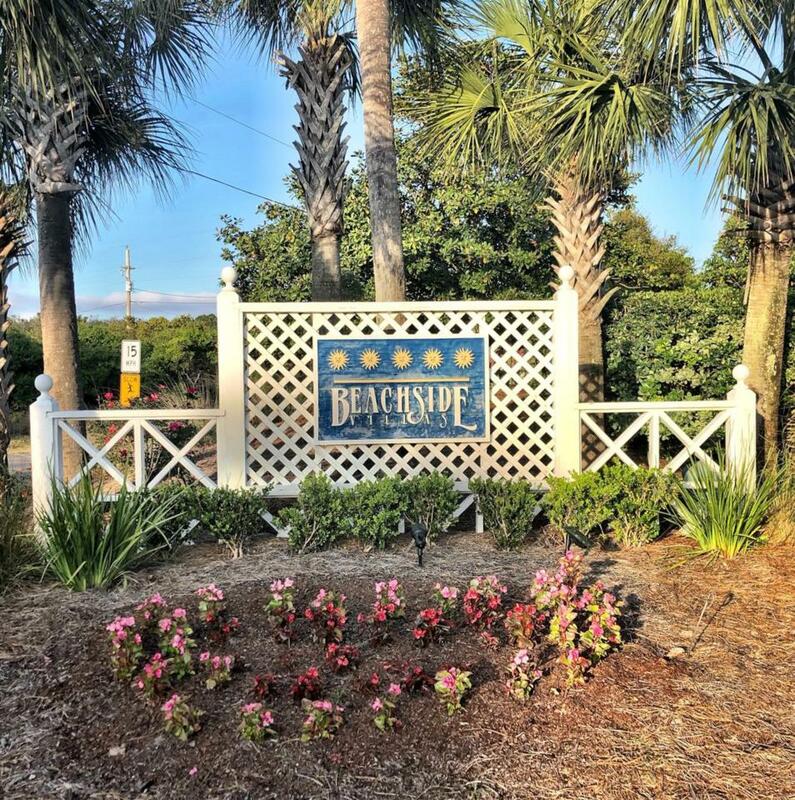 Just off the beaten path of 30A in Seagrove, all the best restaurants, entertainment, and shopping are within a bike ride or walk away.